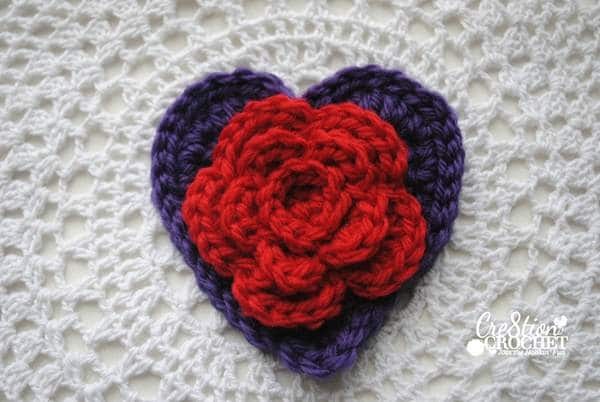 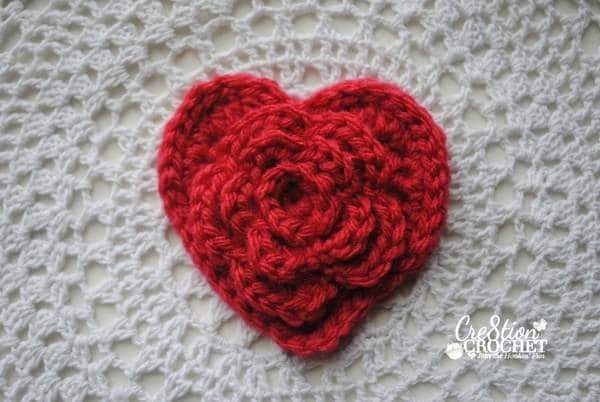 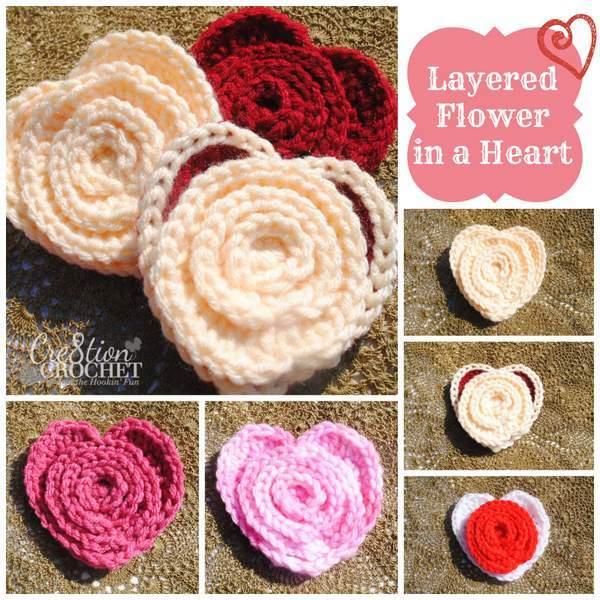 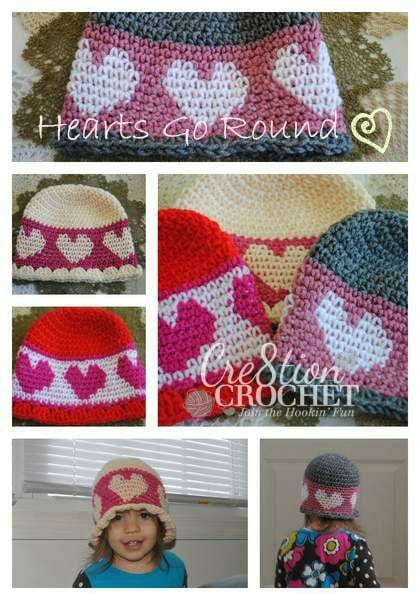 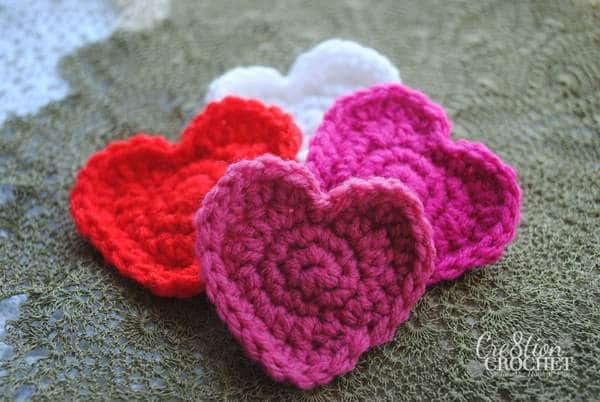 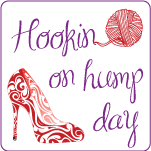 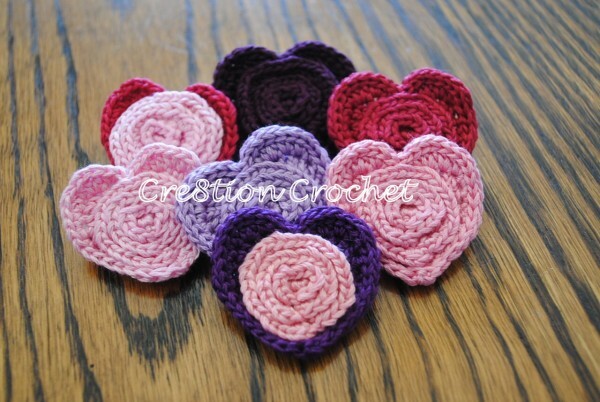 This pattern will be the last of my free Valentine’s Day Heart Patterns. 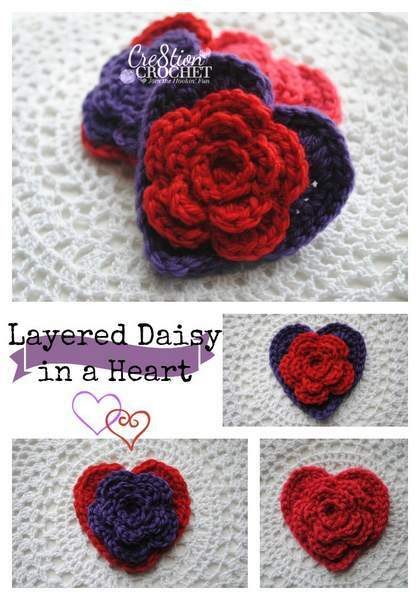 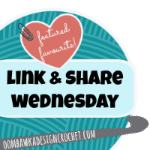 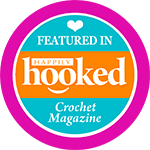 This Daisy in a Heart can be used any time of the year as an applique for a hat or scarf, on a baby blanket or even as a pin. 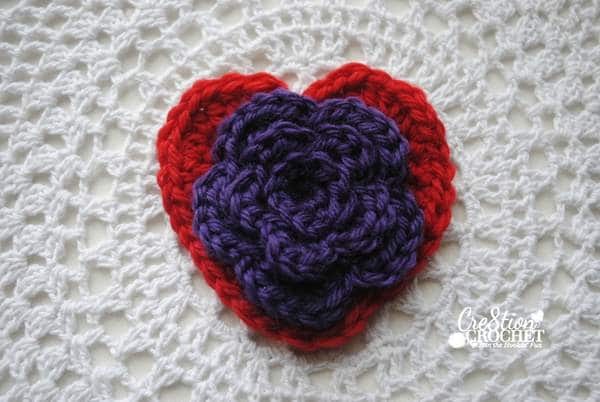 Change color here if you’d like the heart to be a different color than the daisy. Attach new color with a sl st prior to completing first stitch in round, tie tail of old color to tail of new color to secure.